College: free from the constraints of home life, a time to let yourself loose on the world, headstrong and heartily. The library and the pub are the places you'll become most familiar with, giving you a perfect balance between the stress and the social. But what happens when the money is low and the morale isn't much higher either? You need a plan – you need a way of saving money, earning a bit back and making sure that you can keep your head well above water when the times are tough. A solid idea and some work experience too. You're paying for your studies, so why not use that newfound knowledge to give back to someone else. It's a great way to earn money and add something different to your CV. Freelance writing is another great way to earn extra cash. If you have a skill for writing and have knowledge that is sort after, people can pay a lot of money for your services. You will also get some great experience. You can freelance using: Custom Writings and Essayroo. One of the best reasons to go to school events: free food. Any time you're out of the house and not cooking for yourself is more time saving yourself money on both shopping and electricity/gas bills. It may not seem like much at the time, but if you get yourself to enough extra-curricular events after class you may well end up eating like a king, and saving money like the best of them. Applying for a scholarship at school and university is such a great way to get some extra cash. Scholarships are awarded for academic promise or achievement, so this only applies to some people. The exciting thing is that if you are one of the people who excel in their studies to that degree, you could get grants that you don't even need to pay back. 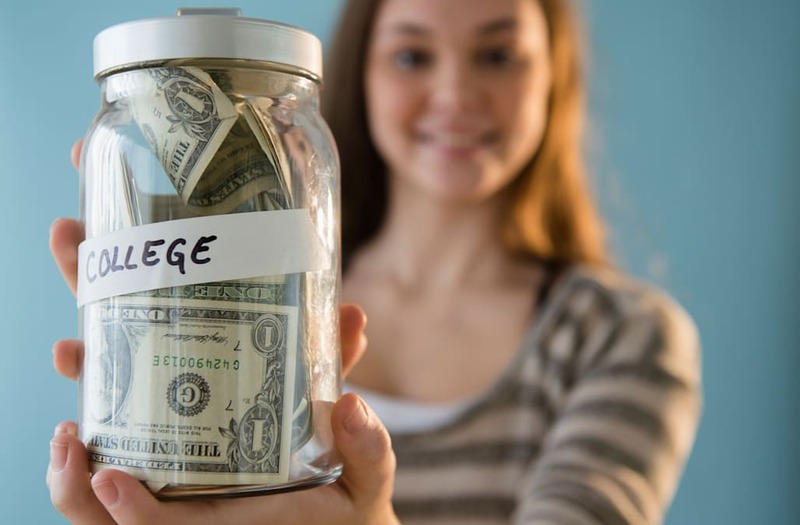 Don't forget about weird scholarships! A great way to save money (especially at the start of the year) is by renting your furniture for your new home. Instead of buying a new TV or buying a new table and chairs, why not source them from your local rental company. The prices are usually really reasonable and considering you may only be in that house for 8 months a year this is the perfect way to make your money go further. Why not combine all of the things you have and everything your housemates/friends may need to store and share the cost of a self-storage unit. This could be in summer whilst you're away from education or during term-time when you don't have enough room for things – share a unit as opposed to wasting space – and money – on getting one yourself. It's a clever way for you and your friends to help each other out. If you're popular enough on social media, companies will pay you to like their work and comment on how great their business is. It's a tough one to master, because it means you need to be a top influencer, but if you can get it right it can get you extra money. Physical rental shops are things of the past, but you can still catch a bargain from your local library. As well as offering books and computer services, most libraries rent DVDs too. This would be a great way to avoid paying full price for shows you may only watch once. 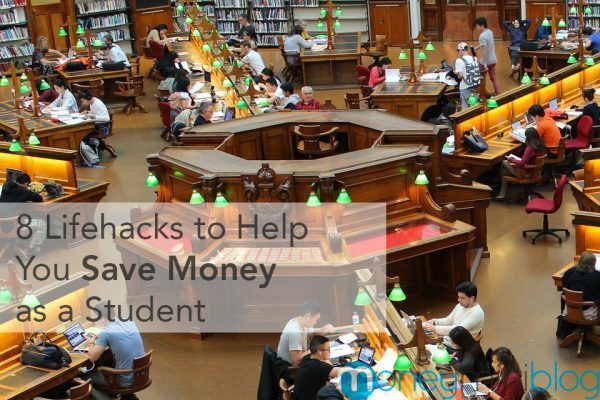 8 Lifehacks to Help You Save Money as a Student appeared first on MoneyMiniBlog.